The seasons fly on. 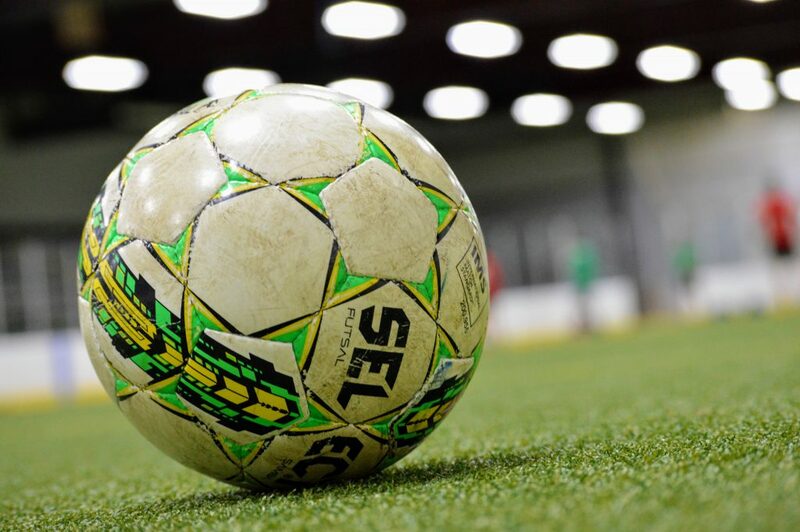 The school and booster teams are back at it, ICFC’s Adult 7v7 league is three weeks into its fall session, and it’s already time to sign up for this year’s WINTER INDOOR LEAGUE! Thanks to some help from White Township, we’re able to extend this year’s league while adding a couple new events. We’ll begin on November 4 and end on March 31. We’ll have 9 weeks of round-robin play. 3 weeks of Cup play. 4 weeks of Vinny Cup action. 2 weeks of holiday pick-up. A year-end club turf party. We’re also going to host two new events during the season: adult and youth 3v3 tournaments. More information will be published on those in the coming weeks. Even with this extended schedule, our dues will hold steady this year. The family rate will remain $200. The individual rate will be reduced by $10 to $130. When the kits are ready, we will have a Shirts & Waivers event the afternoon of Saturday, November 3, at a venue TBD. If you prefer to pay by check or cash, dues can be paid at this event, too. To honor our sponsors, NOBODY CAN PLAY WITHOUT A KIT — this will be true for all our leagues moving forward. – Go to our league page and sign up, today! Pay if you can, too! – Keep posted to our website for news on where The Draft wil be held on Oct 7. – Keep posted to our website for news on where our Shirts & Waivers event will be held on Nov 3. Thanks — really looking forward to what the winter has in store for us this year!